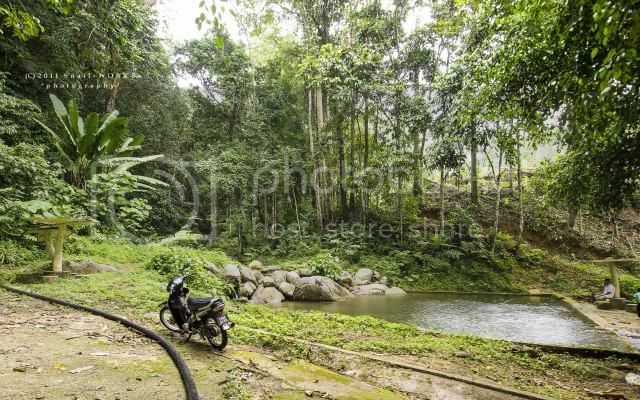 地点 Location Taman Perlindungan Burung Liar Kemahang, Benta, Pahang. 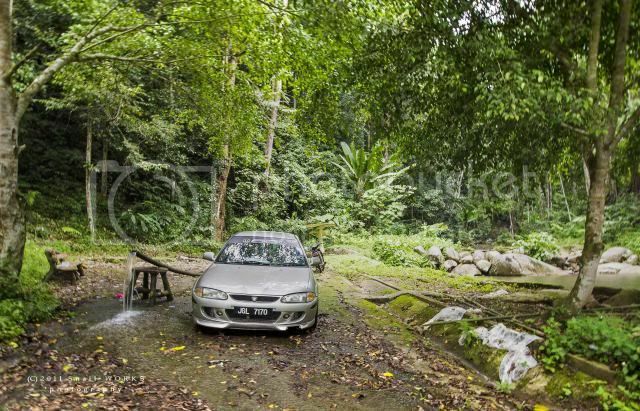 Kampung Kemahang is located 8km away from Benta, can be reached by using road no. 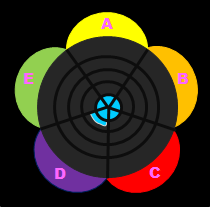 64. 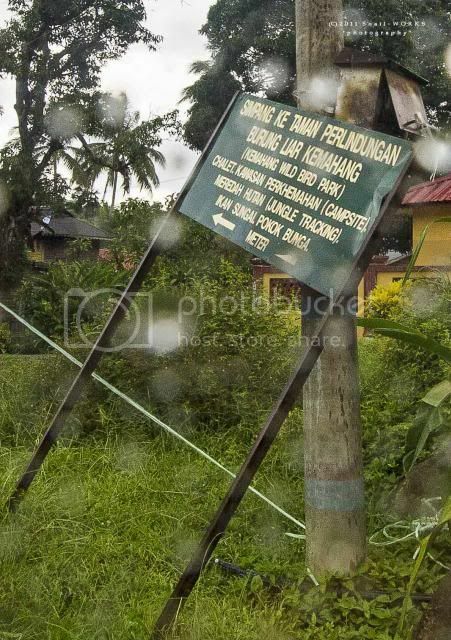 Just take note of the signboard of the Kemahang Wild Bird Park and, turn into the small raod. Follow the narrow tarred road to the end and reach this small abandoned park. A pool is built at the roadside. 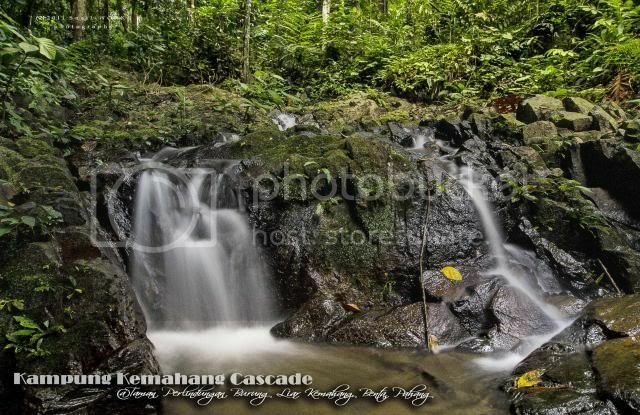 The Kemahang cascade is located inside the park, not too faraway from carpark. 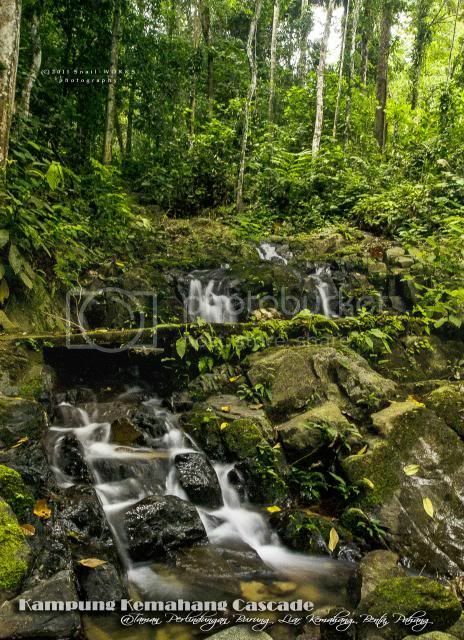 Have you been to the Kemahang Cascade?